Hello, readers! If you're wondering what music would be worth your money this year, let me recommend starting here. The year wasn't particularly deep, but there's a crop of good albums that stood out. Tame Impala's new album saw them shifting their sound and cranking out an amazing album that is full of greatness from start to finish. 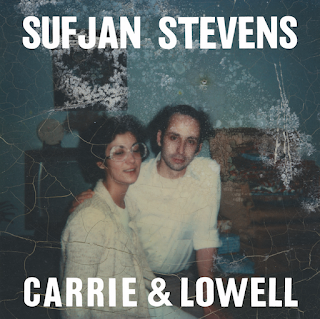 Sufjan Stevens, who has never made anything except for great albums, gave us his best work yet. Old favorites like Modest Mouse and MuteMath did it again, while Alabama Shakes and Patrick Watson showed no signs of a sophomore slump. 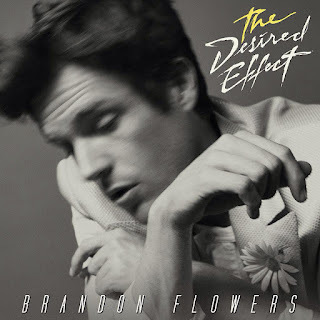 And who saw Brandon Flowers of The Killers putting out such a great album on his second try as a solo artist? There's a Spotify link for each as well as a honorable mentions category for the just-misses. Let me know what you think! 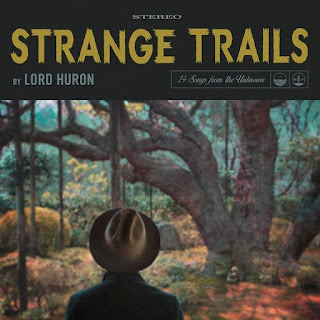 It could have stood to be a little less bloated, but anchored by two of the year’s best tracks—“The World Ender” and “Way Out There”, Lord Huron continue to be the best act in folk rock and the band that all Mumford & Sons fans should be listening to instead. You want hooks? CHVRCHES can make a chorus soar like none other. 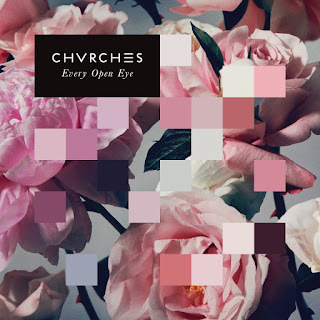 As uneven as they can be at times, a good CHVRCHES song is about as good as it gets. Case in point is anthem “Playing Dead” and the soaring “Never Ending Circles”. 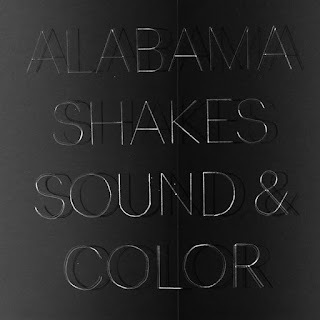 Is Alabama Shakes the coolest act in rock ‘n roll right now? Check out the groove and Brittany Howard’s squeal at the beginning of “Don’t Wanna Fight”, the chorus of “Future People”, listen to Howard cry “Gimme All Your Love”, and decide for yourself. 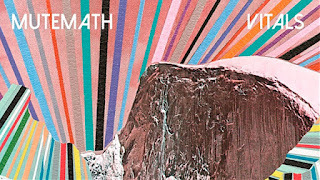 Four MuteMath albums, four winners. Vital is the latest, and it has them pulling from everything they’ve done before. Their combination of synth and blues rock is on full display on “Used To”, their handle on atmospherics is shown on aptly titled “Stratosphere”, and their passion soars through on moving album closer “Remain”. 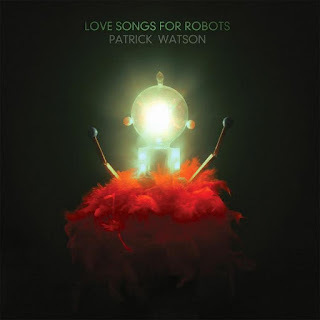 There’s probably no quieter music out there with more going on than a Patrick Watson album. While his tracks are softer on the surface, listening carefully for all the instrumentation and detail. Live, this is on full display for “Good Morning, Mr. Wolf” when a cascade of sounds drops to just Patrick and his ukulele under a soft spotlight. “Love Songs for Robots” and “In Circles” play in these hushed areas, while “Turn Into Noise” and “Places You Will Go” grow a little lusher. One of the biggest surprises of the year was The Killers’ frontman releasing 2015’s most earnest, sincere album. Flowers provides an album propelled by “Can’t Deny My Love” and “Lonely Town”, but the centerpiece of the album is the moving “Between Me and You”, a heartfelt song about balancing dreams and age with the love of your life. 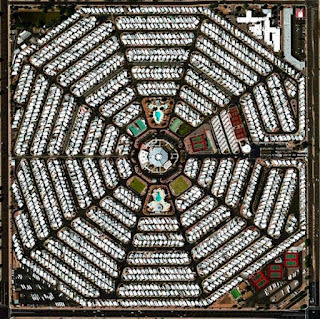 It’s commonplace to long for the olden days with Modest Mouse, but doing so overlooks exactly how wonderful their 2015 album was. Bookended by “Strangers to Ourselves” and its quiet opener and the rousing “Of Course We Know”, the album pumps out the gems. “Lampshades on Fire” is vintage Modest Mouse, while “The Ground Walks, With Time in a Box”, “Pups to Dust”, and “Wicked Campaign” carry the middle. I’ve never heard anything quite like this album, and I mean that as the biggest compliment I can give. Opener “laughing and not being normal” is cinematic and orchestral…angelic even. That it leads directly into shameless pop gem “California” and the French-languaged, aptly-titled “Scream”—forming a mindboggling triple opener—is confusing, genius, and wonderful. Grimes does whatever she wants, and does it well. The real highlight is the incomparable due of “Flesh Without Blood” and “Life in the Vivid Dream”, which together showcase Grimes’ adept handle on all things pop, experiment, and everything in between. To steal shamelessly from something I read on the internet, sometimes it feels like you shouldn’t be allowed to listen to Sufjan’s most personal album. It’s as if you’re reading a series of painful diary entries heartbreakingly put to music. With all songs surrounding the death of his mother, Sufjan’s wounded vocals strain above guitar, piano, and a distinct lack of drums. “Should Have Known Better” has his mother abandoning him as a child at a video store, but on “Fourth of July” he sits by her bedside as she dies. “I’m sorry I left, but it was for the best, though it never felt right,” his mother says. It’s an emotional journey unlike many you can take in music, and it’s the kind of album that’s meant to be consumed alone, front to back, without interruption, like a film or a book more than an album. 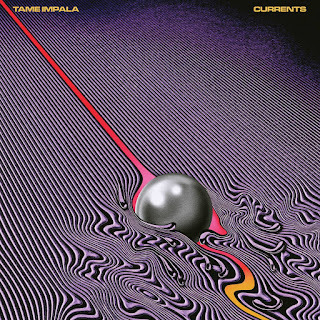 From the nearly 8 minute long opener “Let it Happen” to the pulsing closer “New Person, Same Old Mistakes”, Tame Impala’s newest album never lets up. It’s not only their career’s best work, it’s the best album of the year. Currents sees the band changing and shifting both musically and personally. Still alternative rock and psychadelica, there’s an electronic element that whirls its way through. The impact though, is felt via the introspective lyrics that weave their way through the hooks and grooves. The pep of “The Moment” leads to the slow-tempo “Yes, I’m Changing”, where Kevin Parker sings “yes I’m changing/yes I’m gone/yes I’m older/yes I’m moving on” in a song that deals with loss, acceptance, and moving on. There’s more than a couple core lines on this album that hit right at the heart: “I wish I could turn you back into a stranger” on “Eventually” and the entire crushing last verse of album standout “Love/Paranoia”. This album has everything, and that’s why it’s the year’s best. It’s cohesive, musically creative, lyrically impacting, alternatingly uplifting and sad, and entirely relatable and listenable at the same time. The Arcs – Yours, Dreamily.